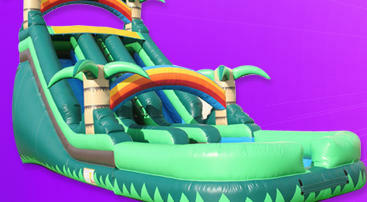 Bounce House & Water Slide Rentals | Elk Grove CA. 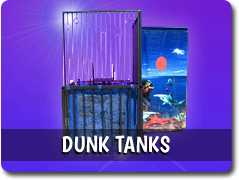 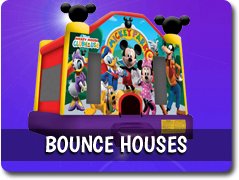 Adventureland Bounce Houses provides Elk Grove CA with water slides, combo bounce house, dunk tanks, dry slides, interactives, pop corn machines, cotton candy, snow cone machines, tables, chairs, generators, and more. 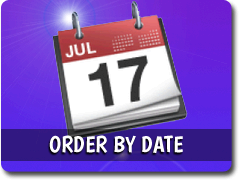 Enter coupon code save10 during checkout under event info. 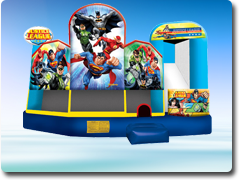 At Adventureland Bounce Houses, your Elk Grove Bounce House Rental company, our number one goal is for your party experience to be one that you and your kids will love. 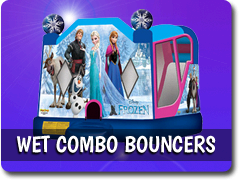 Our bounce house rentals accomplish this by making sure our drivers are on time and the equipment is professionally set up. 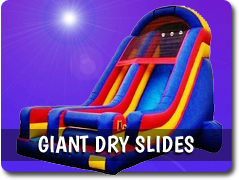 All of our inflatable bouncy house rentals are cleaned and sanitized before every party to keep them in the best condition for your party. 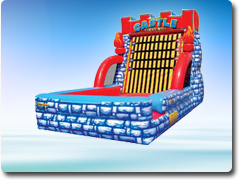 Jump House Rentals in Elk Grove Provides a variety of different types of, Jumpers, Party Rentals, Inflatables, Jump houses, Party Jumpers, Combo Bounce Houses, Bounce Houses For Rent. 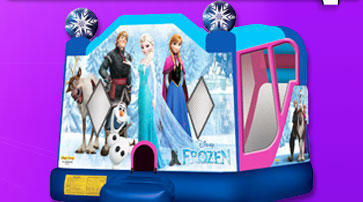 We have plenty of inflatable jumpers for every party need, from Disney themed bounce houses to castle style jumpers. 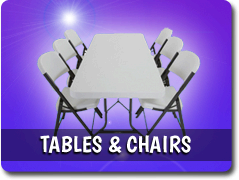 What ever you decide to call them, We call them the number 1 party favorite! 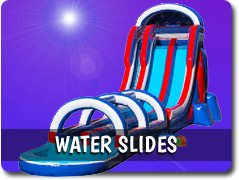 Elk Grove Water Slide Rentals- In Addition to our Jump Houses we also provide Inflatable Water Slide Rentals In Elk Grove to stay cool and have have the best party experience you can have, Giant Dry Slides Rentals for those who want to have fun and stay dry, and Combo Bounce House Units for kids who want both bounce house and slide. 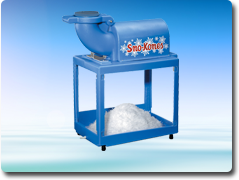 In addition to all Inflatables we have Snow Cone Machine Rentals, Cotton Candy Machine rentals. 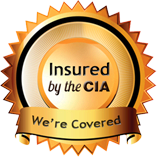 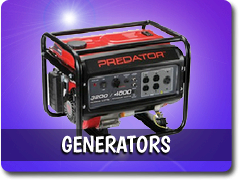 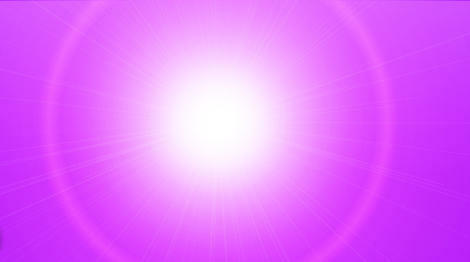 If there is something you don't see on our site let us know, we may be able to find exactly what you're looking for.